The Silent Piano is the perfect blend of a true acoustic piano with the features every musician desires from a Digital Piano. The Silent Piano allows the Pianist to play a fully acoustic piano, or a fully digital piano or both at the same time! Would you like to have a digital recording of your Performance? No Problem the Silent Piano records in .wav or midi! 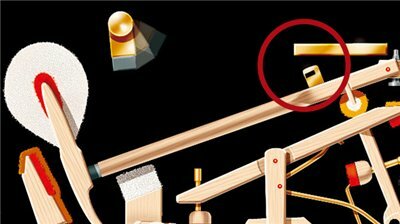 Do you like to play at night and Don’t Want to wake up the whole house? Just Put on the Head Phones! Do you want to Amplify your piano? The Silent Piano has you Covered. 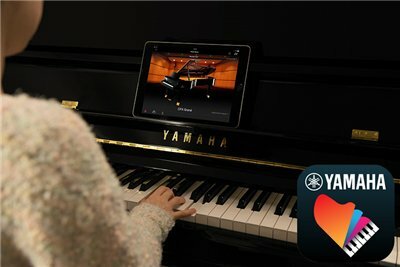 Finally would you love to have a real piano as a controller for PC or Midi applications? Then you have found the right piano! The secret to a great piano is in the nuances. 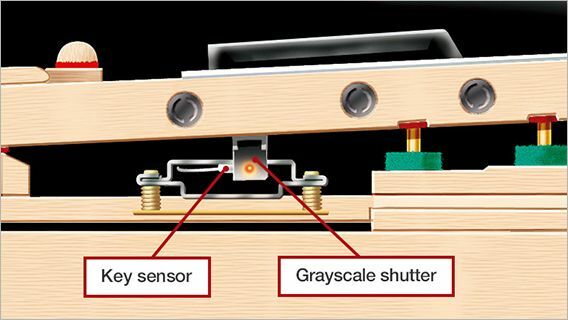 All Yamaha Silent Series pianos utilize a non-contact optical sensor system that conttinuously measure the nimble movements if you fingers and the detailed nuances of your pedaling. 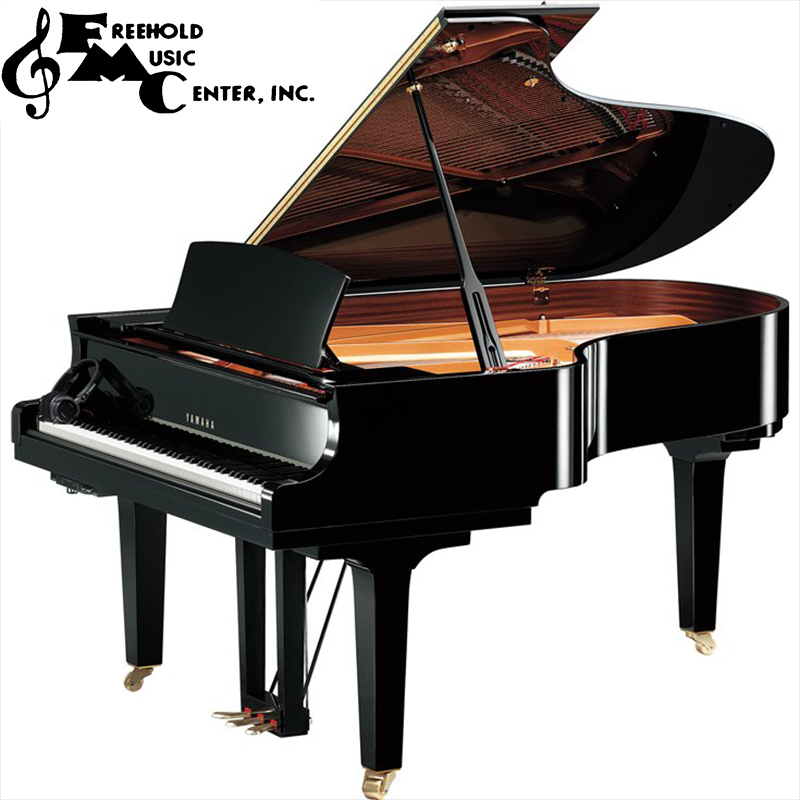 This in house Patented technology delivers unrivaled accuracy and performance with out ever changing the feel of a traditional acoustic piano. 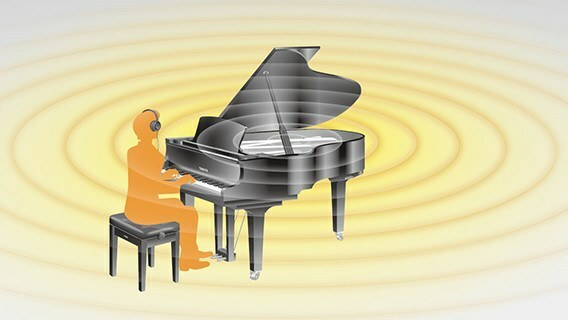 When Playing the Yamaha CFX Concert Grand Piano with headphones the piano player is hearing a Binaural Sample. 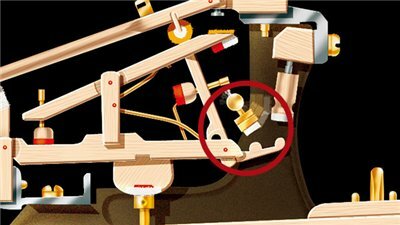 Which is an exacting sampling technique that mimics the interaural characteristics of the human ear, This unique approach allows SILENT pianos to recreate the natural, all encompassing sound only experienced when seated in front of a concert grand piano. 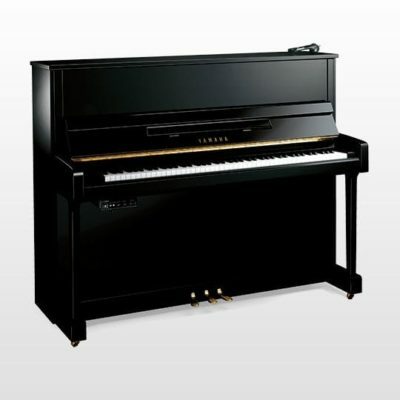 Grand piano with SILENT Piano SC2 and SH2type features a quick escape system that allows the sound muting mechanism to be fitted to a grand piano without sacrificing any of the playability or musical expression demanded of such instruments in an acoustic performance. This system allows optimal separation to be obtained between the hammers and strings by adjusting the distance between the hammers and strings, ensuring that the feel of the keyboard stays in the best possible condition whether playing acoustically or with the sound muted. The performance can be recorded in two different ways. It can be recorded either directly to the built-in recorder of a piano, or to a USB audio recorder, in which case the data stored in USB flash memory in WAV format can be played on a PC as well. Using a built-in recorder is more convenient if the players wish to listen to the recorded piece right away. It allows them to listen to the entire performance of a music piece or to go back and listen to a particular section of the piece. Since performances are saved in WAV format with a USB audio recorder, they can be recorded onto CDs or played on portable music players. 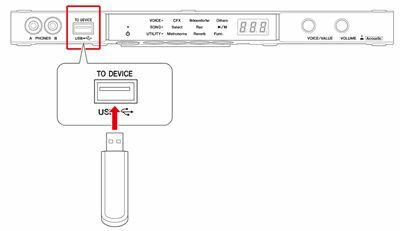 The USB TO HOST terminal allows you to connect to a computer or portable device and record high-quality audio without the need for an additional interface, while AUX OUT allows sound to be output to a variety of external devices (e.g. 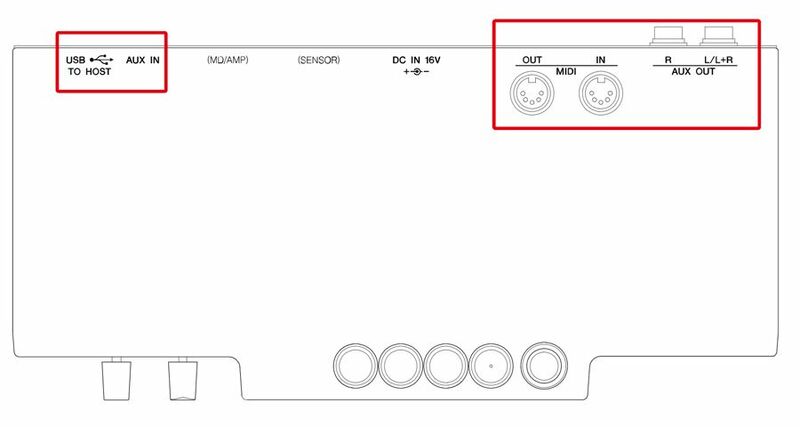 stereo components, IC recorders, speakers with built-in amplifiers, stereo systems), and AUX IN allows listening to sound from external devices (sound source modules and music players). MIDI OUTPUT transmits performance information to external devices such as synthesizers. 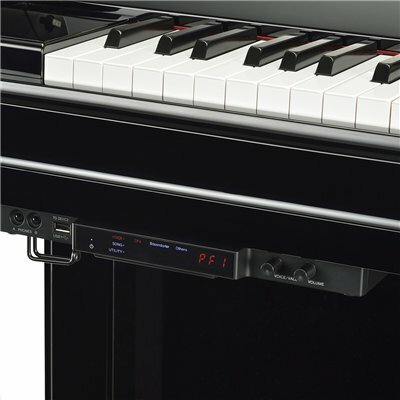 MIDI IN allows the instrument to receive and playback performance information from sequencers using the tone generator of the SILENT Piano SH2 type. You can stream audio files through SILENT Piano SH2 type with headphones by using a Bluetooth-enabled smart device. You can enjoy playing along with any songs on your smart device. Factory Installed for a Reason. 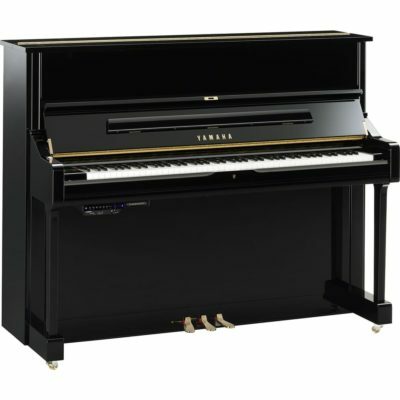 Yamaha Silent Pianos are available for sale as a new piano only. This system cannot be retrofitted to a piano for a number of painstaking reasons. 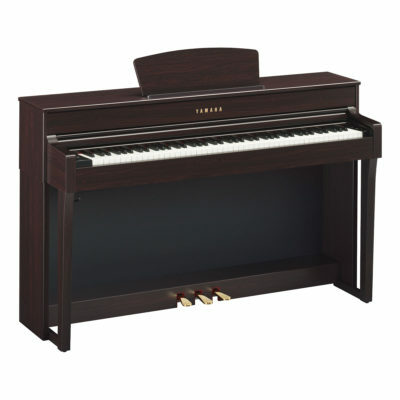 When you purchase a Yamaha SILENT Piano you can be reassured that you own one of the very best Acouctic/Digital Pianos on the Market.